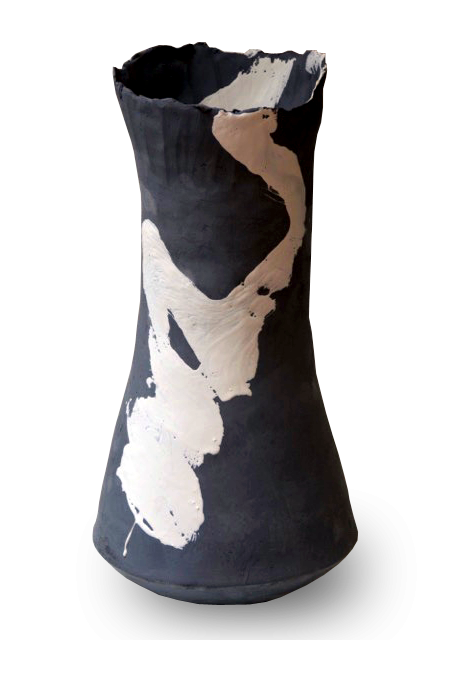 Stefanie Gravanis is a trained interior designer and has learned about the art of Ceramics from experts worldwide. 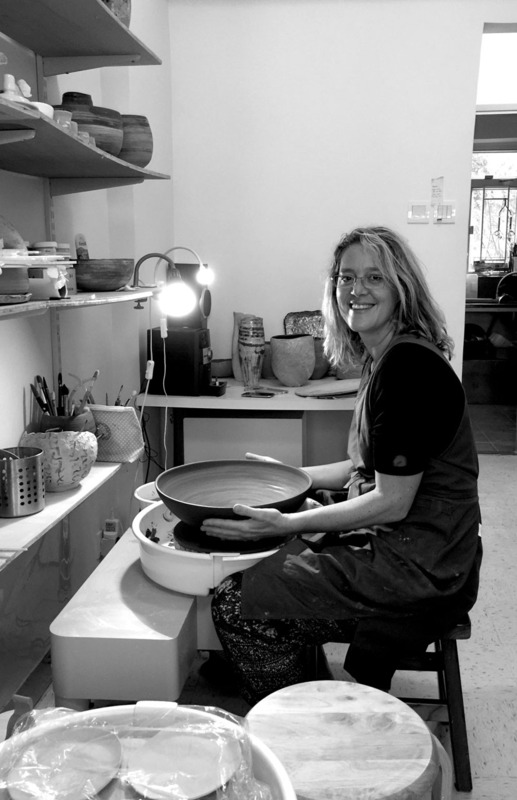 Thus by working and learning in multiple diverse countries such as Germany, England, France and Hong Kong, she discovered new varied techniques and Ceramic materials in which she could further her knowledge and understanding of art. 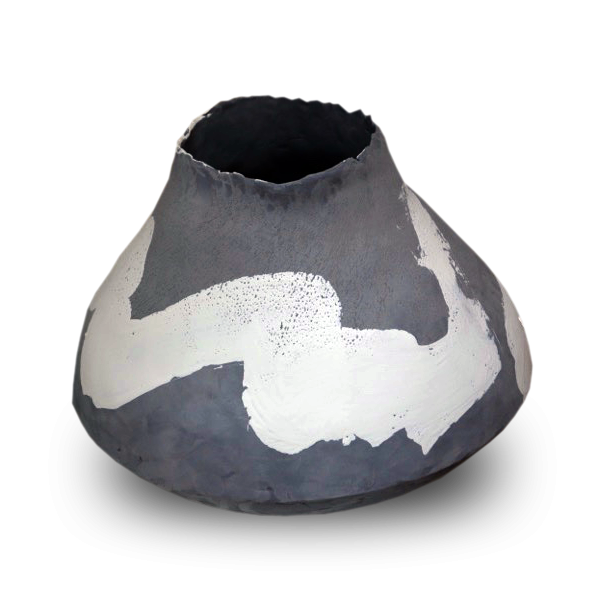 There are a lot of aspects and roles that take place through her work, but Stefanie puts most of her emphasis on the form and structural aspect of Ceramics. Her work has to, in a certain way, “float“ while she plays with a lot of colours by creating dégradés which, in combination with different surfaces and edges (such as torn edges), complete the special features of her work.